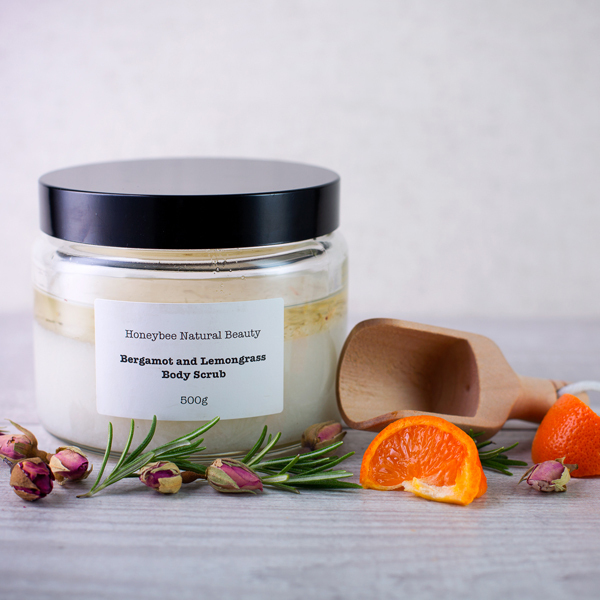 Beautiful handmade spa and skincare products from a trained Aromatherapist and Beekeeper in the heart of Constable Country. We use nature’s little miracles – pure plant oils, essential oils and natural additives to produce a wonderful range of treats for the face and body. 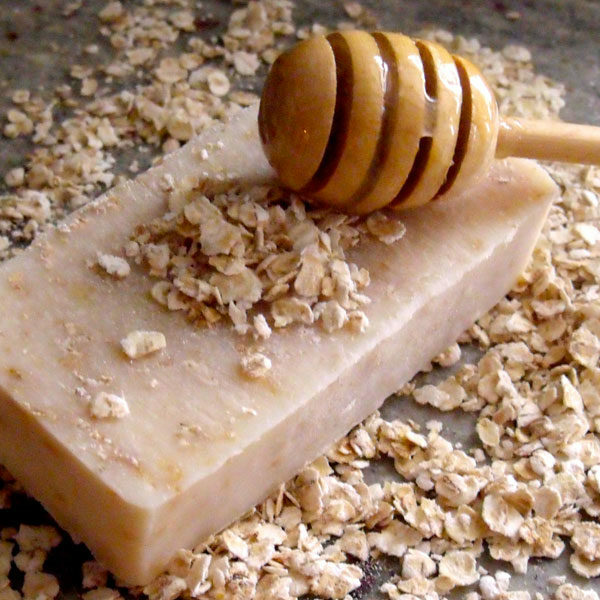 Honey and beeswax from our own hives are incorporated into many of the formulations. 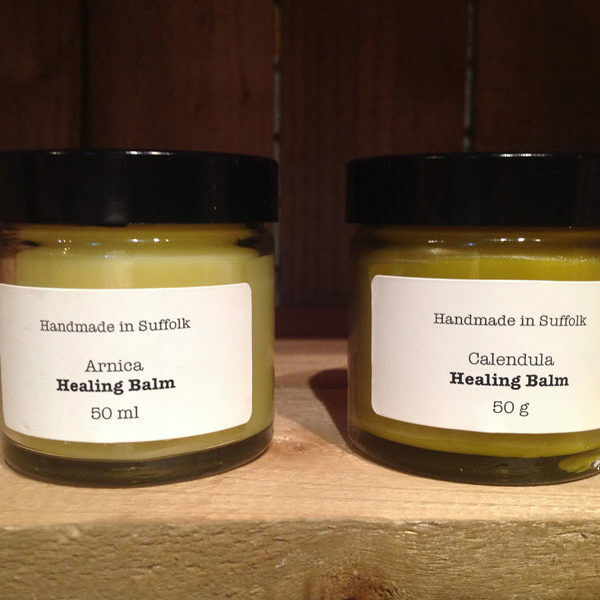 All my products are mare using the traditional ‘cold process’ method. 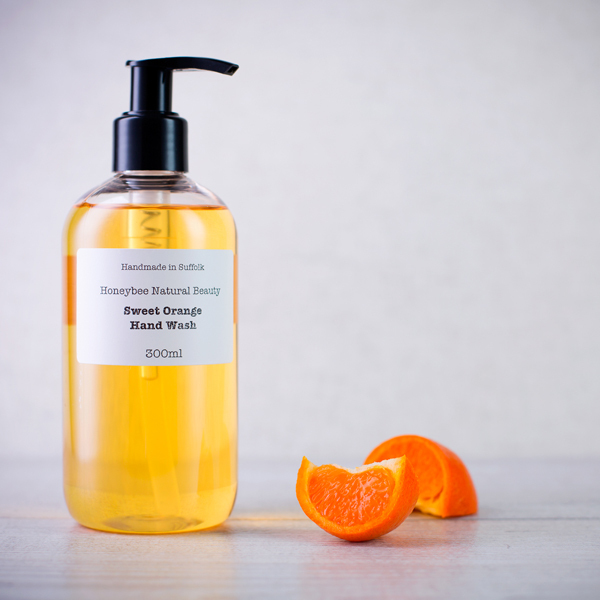 I use a combination of Olive oil, Palm oil, Coconut oil and Sunflower oil, together with honey and beeswax, which results in a moisturising and gentle soap with a good lather.